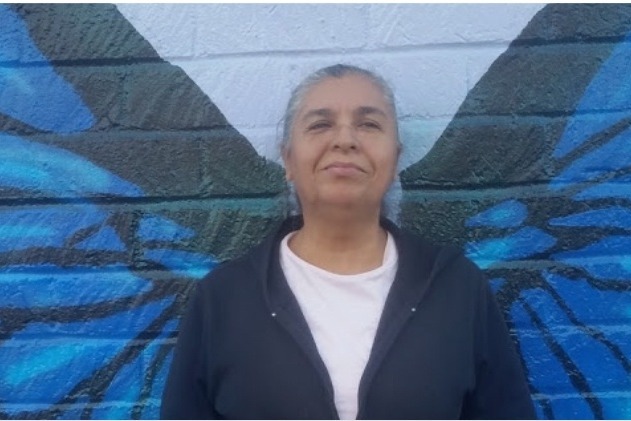 LOS FELIZ—On January 16, Cristina Garcia, 57, was killed in a hit-and-run accident in the 1800 block of Hyperion Avenue in Los Feliz, the Los Angeles Police Department reported. At approximately 7:35 a.m., officers from the Northeast Area Patrol responded to a radio call for a ‘Found Body.’ Prior to Thursday morning, officers were unsure as to who was responsible for the incident. According to the Los Angeles Police Department blog, Garcia was discovered by a person collecting recyclables in the area. They asked a local business to call 9-1-1. By the time authorities arrived on the scene, paramedics from the Los Angeles Fire Department pronounced Garcia dead on the scene. Freddy Prieto was arrested on January 17 for the death of Cristina Garcia in a hit-and-run incident. 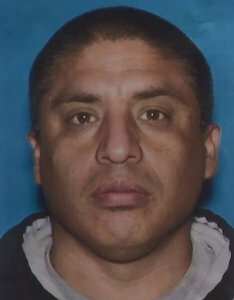 Authorities arrested Freddy Prieto, 47, was arrested on Thursday, January 17 for the death of Garcia and is being held on a $100,000 bail, according to records from the Los Angeles County Sheriff’s Deaprtment. Prieto is a janitor at Thomas Starr King Middle School in Los Feliz, a few blocks away from the site of where the accident occurred. According to a GoFundMe page set up for the family of Cristina Garcia, Garcia was taking her daily morning walk at 6:00 a.m. which she did for the past 15 years. During her walks she would be seen collecting cans and recyclable items that she would use to help pay for her daughter’s tuition and books at Los Angeles City College. Garcia was the mother of three children and the grandmother to her five-year-old grandson. She is also survived by her husband. Video surveillance from a local business across the street, allowed investigators to determine the cause of the accident. The LAPD indicated that a Toyota Corolla, tan or brown 2010 to 2013 was traveling southbound on Hyperion Avenue passing Udell Court when the driver lost control and spun into the northbound lanes and onto the sidewalk. The vehicle crashed into trash cans and the victim who was launched 15-feet into an open area between two buildings. Prieto exited the car, inspected the damage to the vehicle and quickly drove away. On April 15, 2015, the Los Angeles City Council amended the Los Angeles Administrative Code and created a Hit and Run Reward Program Trust Fund. A reward of up to $25,000 is available to community members who provide information leading to the offender’s identification, apprehension, and conviction or resolution through a civil compromise. The GoFundMe page was created by LAPD Officer Ken Lew. Officer Lew is the founder of Badge of Heart, an organization designed to help families in need. The page has so far raised $20,710 of a $15,000 goal.